Request a video tutorial to view a step-by-step walkthrough of how PQBids works. You’ll see how easy it is to use our software and how much time you’ll be able to save. Let us show you how easy pre-qualification can be! Prospective bidders (contractors & sub-contractors) complete questionnaire, financial statements, and submit pertinent documents. Online questionnaire is automatically scored using client's adopted formula. Financial statements and documents are (CPA) verified and scored. An on-line pre-qualification scored matrix is produced at the award of any project for their final approval. AB 2031, O’Donnell. Public contracts: school facility projects: bidding requirements. 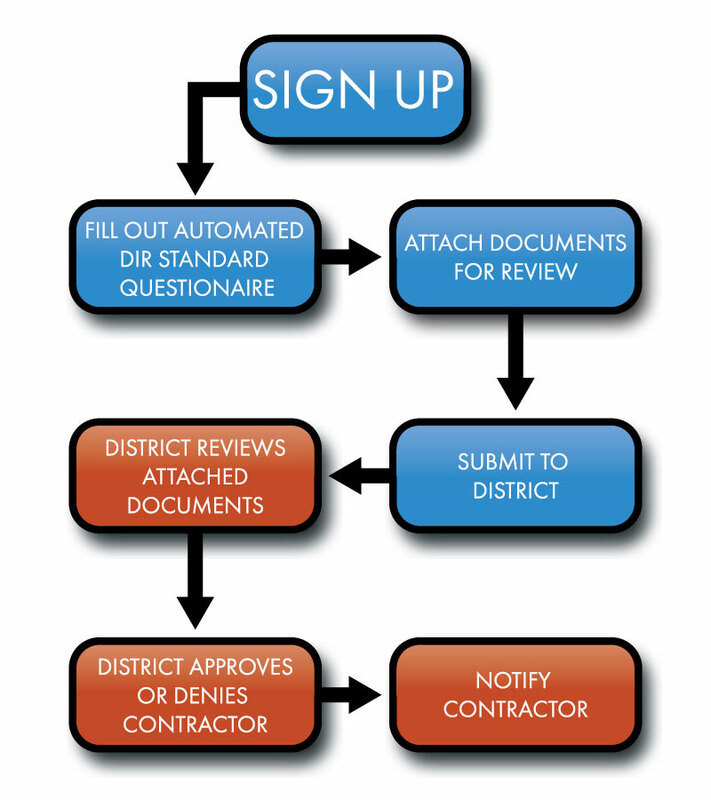 Existing law requires a prospective bidder for a construction contract for certain school facility projects to submit a prequalification questionnaire and financial statement, under oath, as part of the bidding process and requires each prospective bidder to submit a bid by completing and executing a standardized proposal form. Existing law requires the Director of Industrial Relations to submit a report to the Legislature, by January 1, 2018, on whether violations of the Labor Code on school district projects have decreased during the years these provisions are applicable to contracts. Existing law makes all of the above-specified provisions inoperative on January 1, 2019, and repeals them on July 1, 2019. This bill would extend the operation of the bill’s provisions indefinitely and would eliminate the reporting requirement. By extending the operation of the crime of perjury, the bill would impose a state-mandated local program. 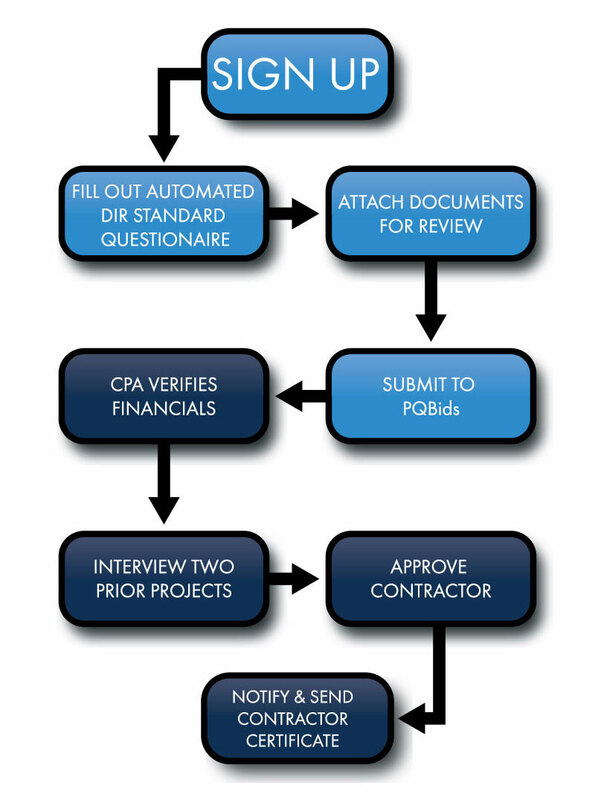 PQBids Streamlines the Pre-Qualification Process Saving Taxpayer Dollars and Increasing Staff Efficiency. PQBids utilizes a safe, secure and accessible online process for construction projects. PQBids works closely with public entities to create an all inclusive pre-qualification process that best suits the client’s needs, reduces staff time, saves money and meets state laws. Reduce staff time and significantly minimize general fund dollars used on construction projects. 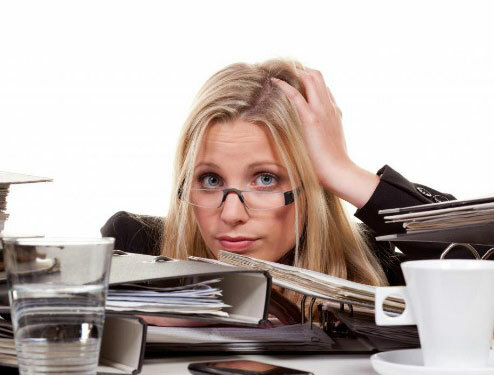 Once the process is developed, approved and implemented, staff will provide oversight, confirming steps in the process thereby reducing time consuming and tedious paper work. PQBids works with staff to develop a tailored online Standardized Questionnaire and Financial Statement using the California Department of Industrial Relations (DIR) Forms as a model guideline. PQBids consults with the client in developing, adopting and applying a Uniform System of Rating Bidders that meets legal standards and is visualized through our online Bidder Matrix. An eco-friendly paperless process that is secure, streamlined, and transparent. The process starts by consulting with the client in developing and adopting their online Standardized Questionnaire Form, Financial Statement Form and Uniform System of Rating Bidders, using Department of Industrial Relations standards as a guideline. The process may be used quarterly or on an annual basis. Once established it’s as simple as 1-2-3.